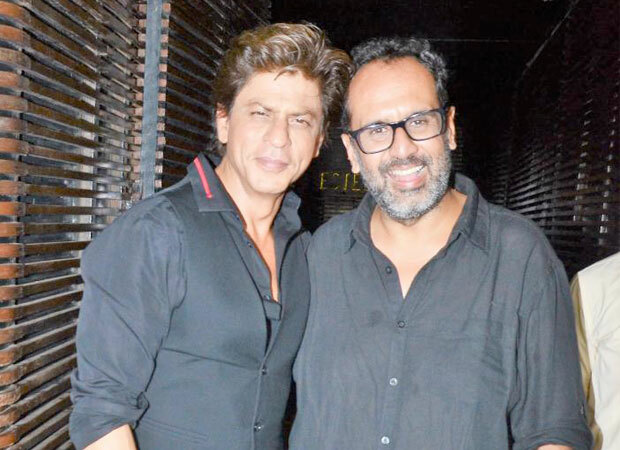 The trailer of the much awaited Aanand L. Rai and Shah Rukh Khan collaboration, Zero, released last week on the superstar’s birthday. And not surprisingly, the film has been dragged into a religious controversy where a certain sect has raised objection to a certain still of the superstar. Readers may be aware that Shah Rukh plays a vertically challenged individual in Zero and the actor is seen holding a dagger sort of thing. The Sikh community has alleged that it is a kirpan and raised an objection to it but the makers have a different version altogether. To get into further details, Shah Rukh Khan is seen holding a dagger like weapon in Zero. The Delhi Gurudwara Management Committee general secretary Manjinder Singh Sirsa has taken offense to the same further alleging, as per reports, that the dagger is a Gatra Kirpan [a knife that forms one of the Ks of the Sikh community and is supposed to be used only by the community]. The accusations have levelled against Khan and the filmmakers for hurting their sentiments with the content in Zero. On the other hand, the makers of Zero have denied the allegations, asserting that the dagger like thing is actually a katar [a non-religious dagger] and not the kirpan like the Sikh community claims. They have also maintained that they would never insult a sect or a community and will never make use of kirpan which has the blessing of being a Khalsa. Furthermore, they have also assured the Sikhs that the film doesn’t depict anything that is demeaning to any community and it is all about celebrating incompleteness of an individual. Adding that it is a heartfelt story, they also entrusted the responsibility of appreciating their stand and also concluded that the concern that it may have caused was inadvertent. Singh is yet to respond to these statements. Zero brings back the Jab Tak Hai Jaan trio in a completely different avatar, with Anushka Sharma plays a cerebral palsy patient and Katrina Kaif as an alcoholic film star in the film. The film, directed by Aanand L. Rai, is slated to release on December 21.